6. 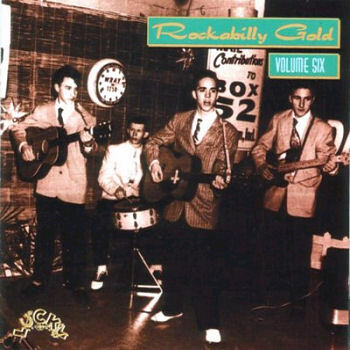 Rhythm Rockets The Slide [unissued] uniss. 8. Jiants Tornado Claudra (Ind.) CL-112 1959/Nov. 11. Alabama Kid Rocking Jalopy Varsity (Tenn.) 83 1965/Dec. 14. Wayne, Thomas You're The One That Done It Fernwood (Tenn.) 45-106 1958/Mar. 19. Hager, Don Liza Jane Bop Oak (N.C.) O-358 1957/Nov. 21. Tate, Joe Satellite Rock Roulette (N.Y.) R-4059 1958/Mar. 30. Mote, Danny Done You Wrong Opal (Ga.) 001 1961/Mar.